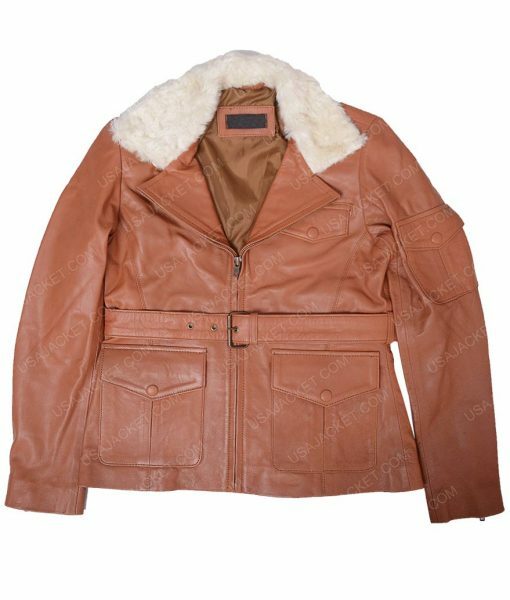 Searching for the attractive outfit which makes you look different from your regular dressing then attire this superb Night at The Museum Jacket inspired from the beautiful actress Amy Adams as performing the role of Amelia Earhart in the movie. Genuine leather is used for the manufacturing of Night at The Museum Amelia Earhart Jacket which makes it enduring and durable along with viscose lining which is covered inside. 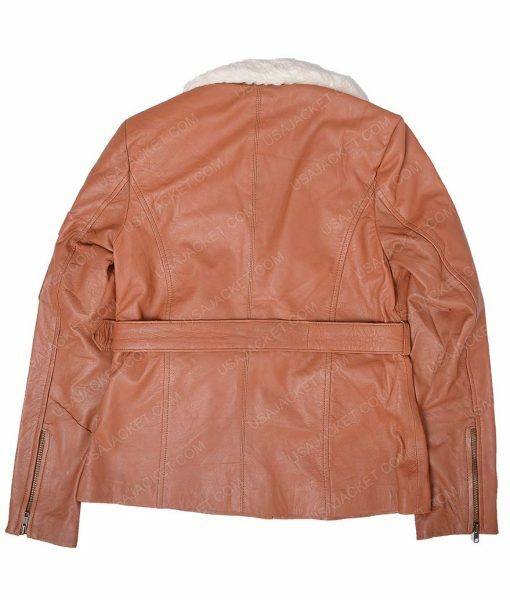 The features come in fur collars with zipper conclusion makes it easy to attire. The apparel includes four pockets plus full sleeves with open hem cuffs to enhance your identity.